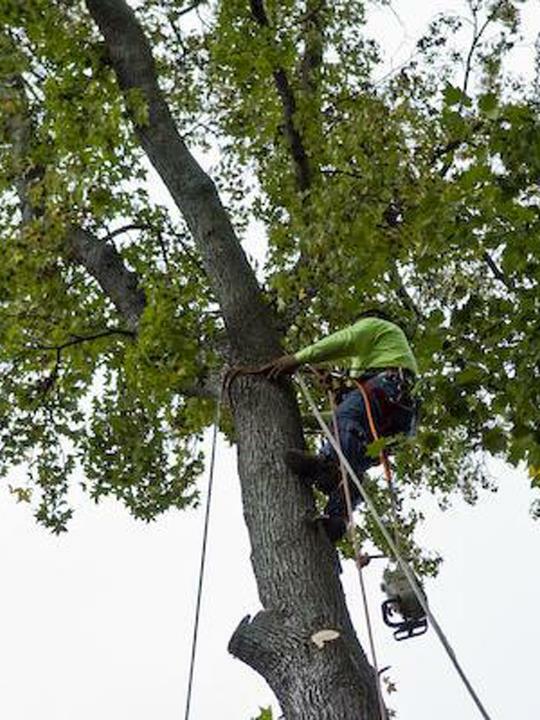 Hooter's Tree Service, in Plymouth, IN, is the area's leading tree service company serving Plymouth and surrounding areas since 2000. 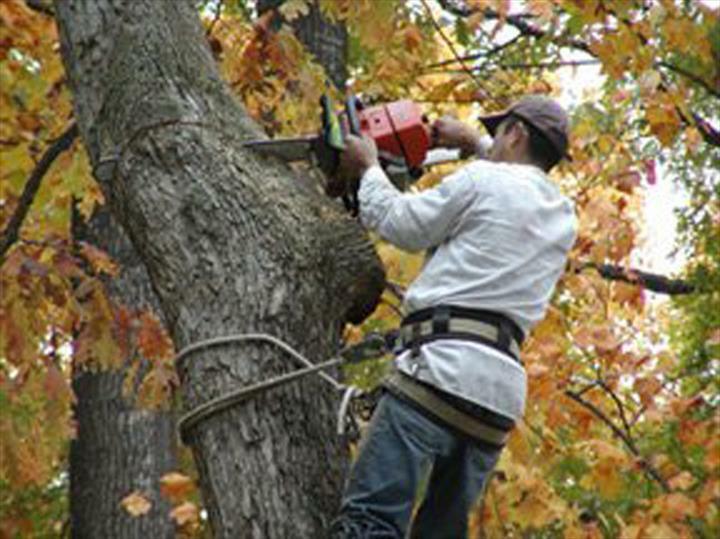 We offer residential and commercial tree service, lot and fence clearing, stump grinding and removal, trimming, storm damage, topping, firewood, 24 hour service and much more. 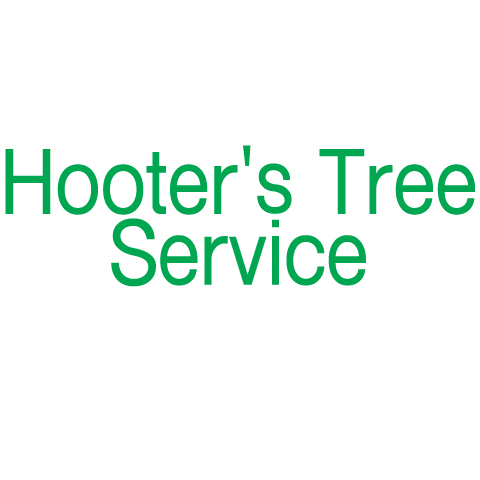 For all your tree service needs, contact Hooter's Tree Service!